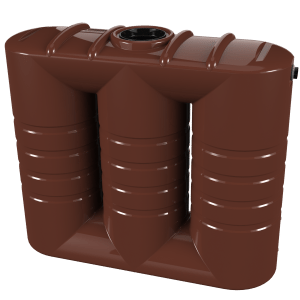 The Bushmans TSL230 is a 1000 litre slimline storm water tank which is ideal for residential sites where there may be limited space. 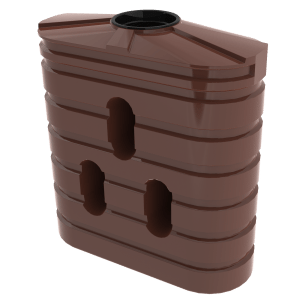 The long narrow design makes the tank suitable for tight spaces. Storm water control is an issue that is only growing. It is now of great concern for governments to try to reduce the amount of sediment and debris entering water ways. Bushmans storm water tanks greatly aid in this by managing rainfall from both buildings and hardstand areas. Bushmans have been manufacturing tanks since 1989 and have been installed in locations across Australia. 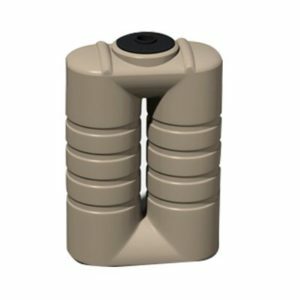 The TSL230 provides dual function, being able to be used for both a retention tank and detention tank, only needing a small adjustment to the fitting configuration. The TSL230 is designed to the AS/NZS4766 tank standard and made in Bushmans own manufacturing facilities across Australia. The fit out of each tank can be adjusted to suit specific needs. 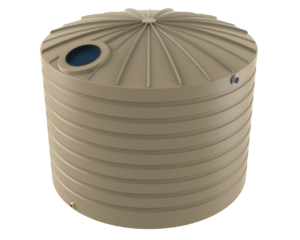 For more information on the TSL230 Stormwater Tanks call Bushmans on 1300 373 392 Bushmans on 1300 373 392 or fill the enquiry form out below.